Aretha Franklin’s funeral, as beautiful and heartbreaking as it was, it did not end without scandal. 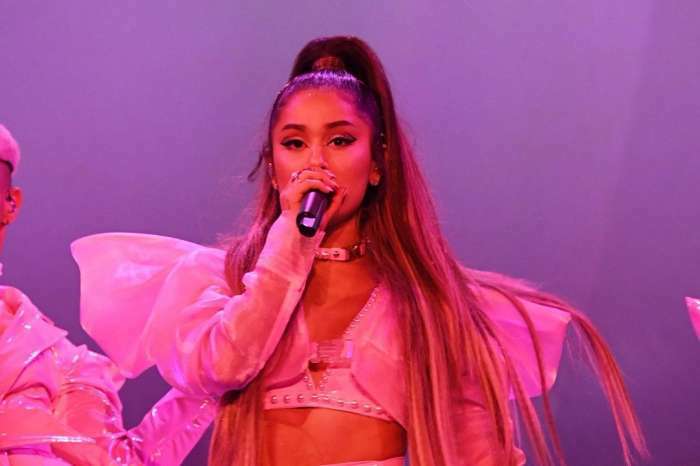 Bishop Charles H. Ellis II, the one who officiated the late singer’s service, was accused of inappropriately making a joke about Ariana Grande’s name as well as groping her! As a result, the man decided to address the outrage and apologize. After Ariana performed one of Aretha’s biggest hits, Natural Woman, Ellis took some time to speak with her. But while doing so, the Bishop stood way too close, grabbing Ariana tight around her small waist, his arm snaking to the front where it could press against her right breast. Ellis went on to claim that he simply hugged her like he did everyone else present at the funeral. But that was not all he apologized for as his joke about thinking Ariana Grande was a Taco Bell menu item was not well received either. The Bishop’s response to the backlash comes after the #RespectAriana went viral on Twitter.